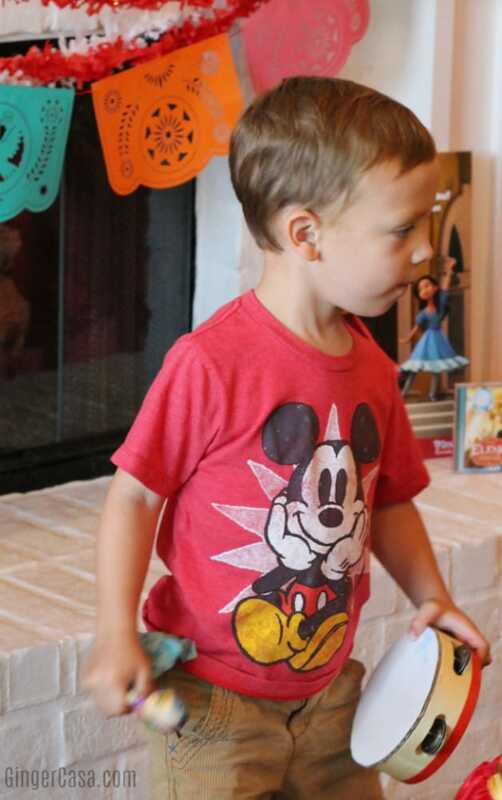 Throw An Awesome Disney FRiYAY Party! 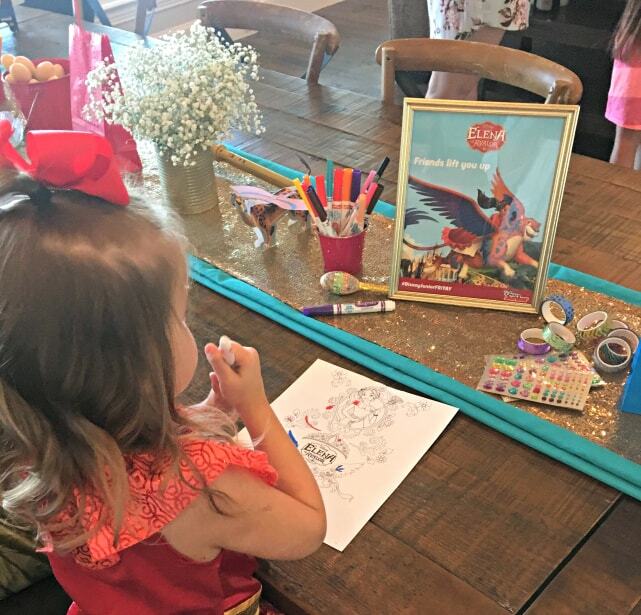 Throw An Awesome DIY Disney FRiYAY Party! This is a sponsored post written by me on behalf of Disney Junior. 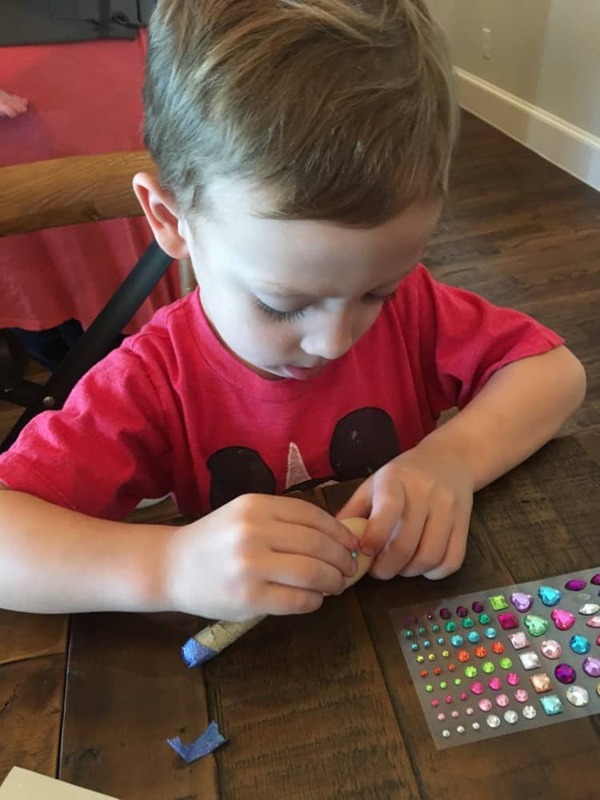 DIY Disney FRiYAY Party! Junior show that we don’t all enjoy. As a parent, I love that each show has a good message and is good, wholesome fun for kids to watch. As a Disney fan, I love these shows, too! And if you watch, there are always strong male characters that the boys can look up to. 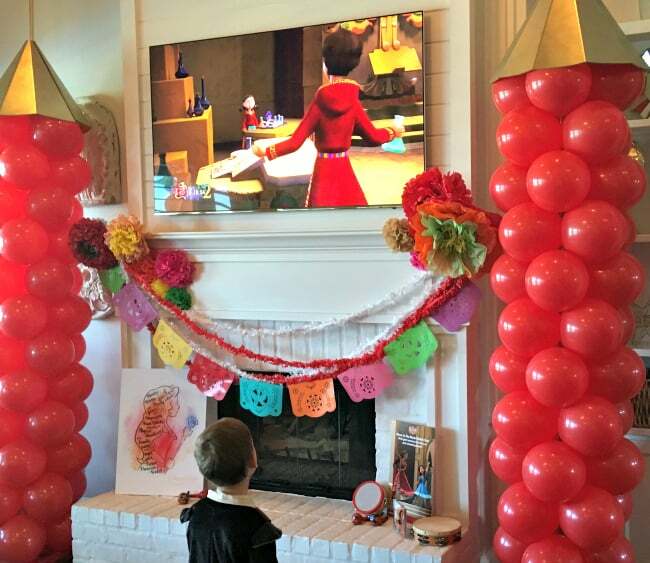 pretend to be “Mateo” from Elena of Avalor. Once it got too hot (hello, Texas! ), the costume came off and he was happy to sport Mickey Mouse. He was the only little guy there, but he rocked it! Oh and then there was FOOD! It really is amazing how much a show can inspire creative decor, crafts, and food ideas! 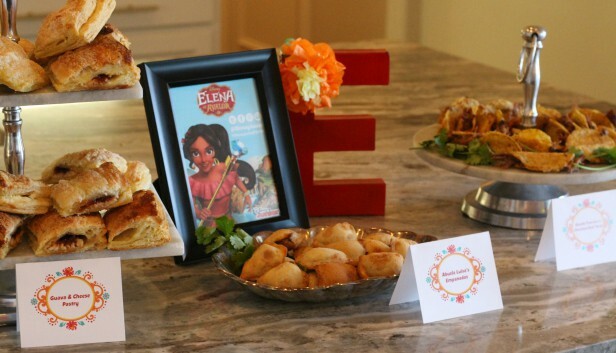 Some of the items prepared were recipes influencers had made with the Elena of Avalor theme. They were all so delicious! 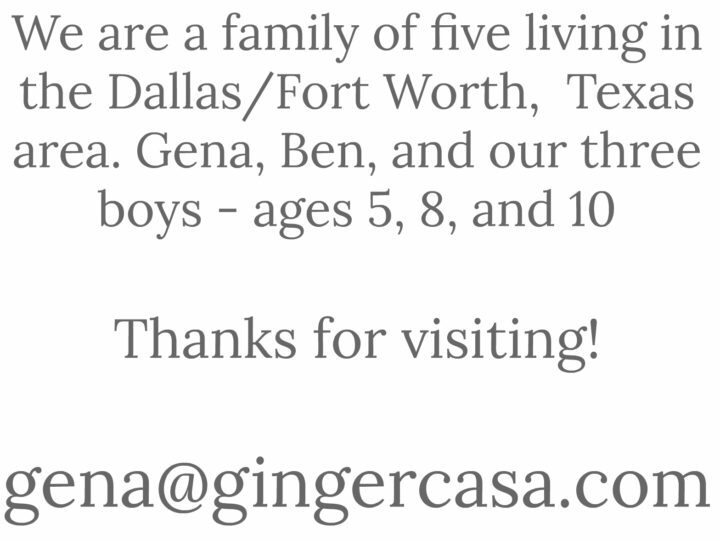 There was Guava & Cheese Pastry, Abuela Luisa’s Empanadas, and Abuelo Francisco’s Shredded Beef Tacos. 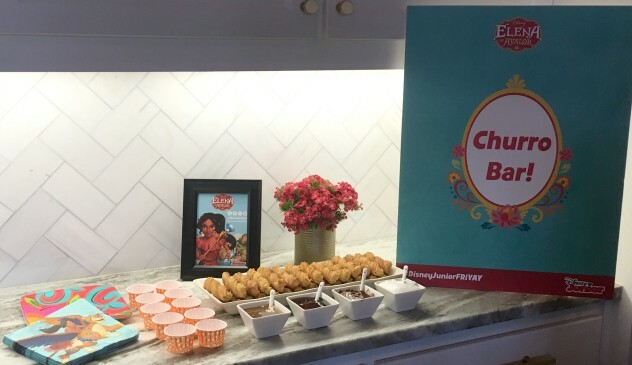 There was also a delicious Churro Bar, which is a fantastic idea! 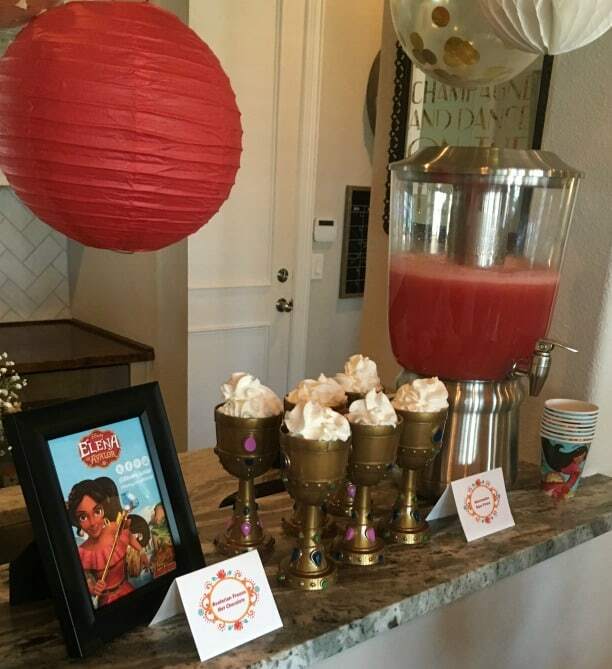 The Avalorian Frozen Hot Chocolate and Watermelon Agua Fresca were cold and refreshing on a hot day! 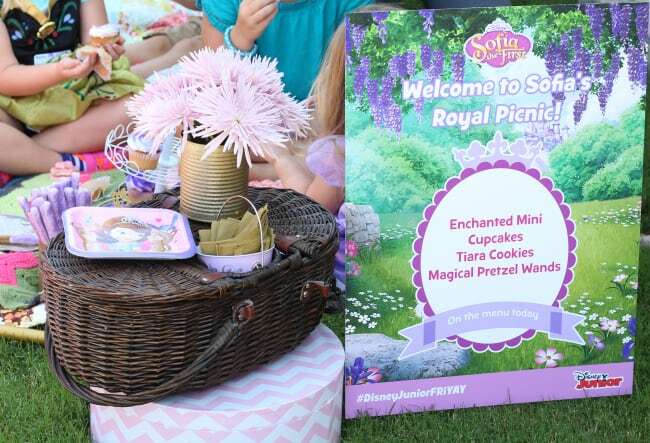 The kids had a fun time eating Enchanted Mini Cupcakes, Tiara Cookies, and Magical Pretzel Wands at Sofia’s Royal Picnic! Next up, Clover’s Scavenger Hunt! 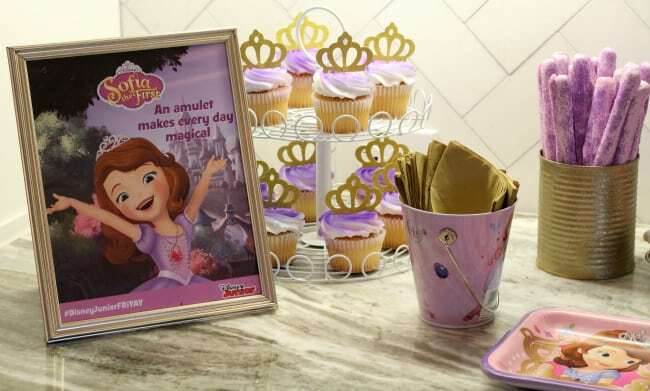 There are, of course, so many different fun craft ideas if you want to throw a Disney Junior party. The kids colored, decorated their own maracas with washi tape and crystals, and Z loved making his own maraca for the Elena dance party!! And the best part of the whole party, according to Z, except for seeing his friend Reese, was getting his own candy amulet. Once the kids found out they were made of candy, they were gone! We both LOVED the party because the sights and sounds were familiar to the Disney Junior shows we have been watching on FRiYAY! If you’re not familiar with Disney Junior FRiYAY, it is when they premiere all new episodes on the Disney Channel. These days are SO EXCITING for our family because we get to sit down and watch together and enjoy the latest offerings from our favorite channel and characters! What is your favorite Disney Junior show? 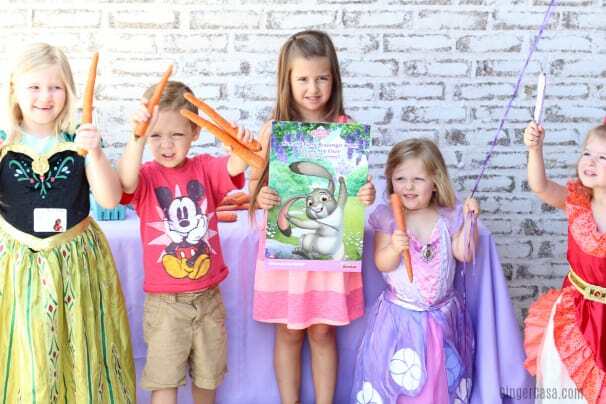 You all had such a lovely gathering and really rocked the Disney Junior theme! My kids are a bit older now, but they never missed an episode of Mickey Mouse Clubhouse when they were little. They also loved Little Einsteins! Disney Junior has some of the best shows for preschoolers for sure. My daughter would love all those Princess party ideas as she adores Sofia and Elena. My niece would LOVE this! 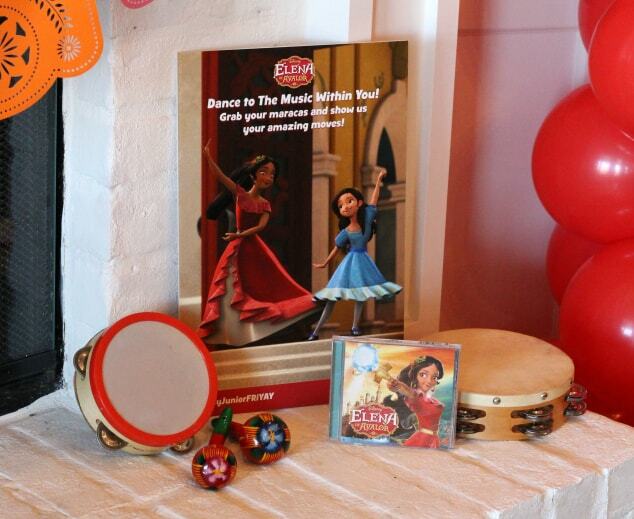 Her favorite is Elena of Avalor. This is a great idea for when she comes for a sleepover. How fun! It looks like a good time was had by all! 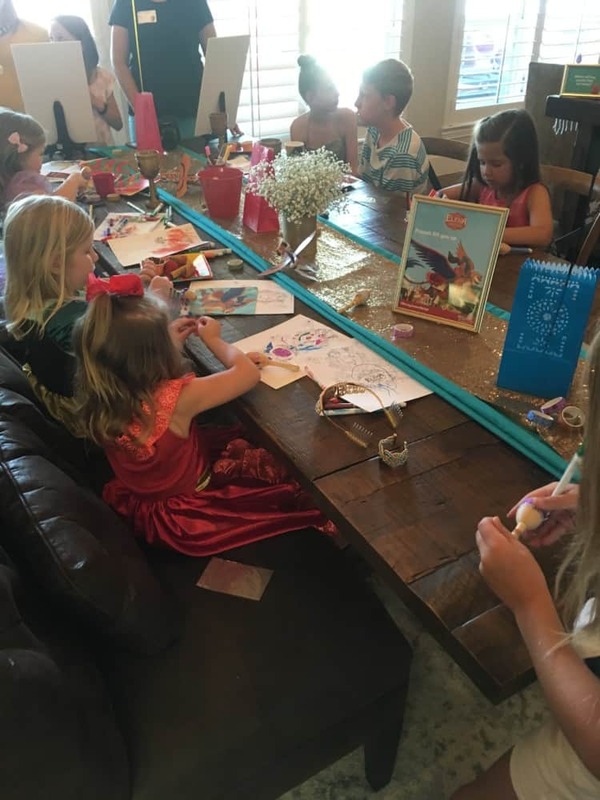 What a fun idea to throw a Disney Friyay party! 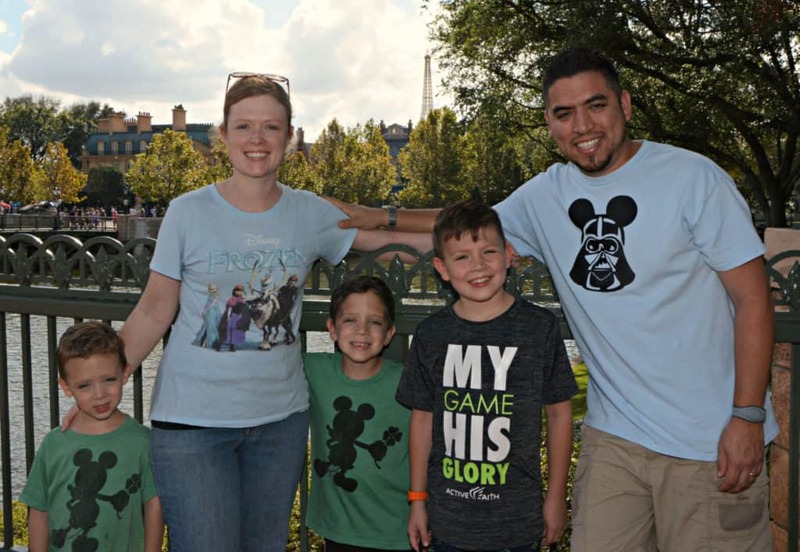 Looks like everyone had a blast and there were so much Disney to be had. 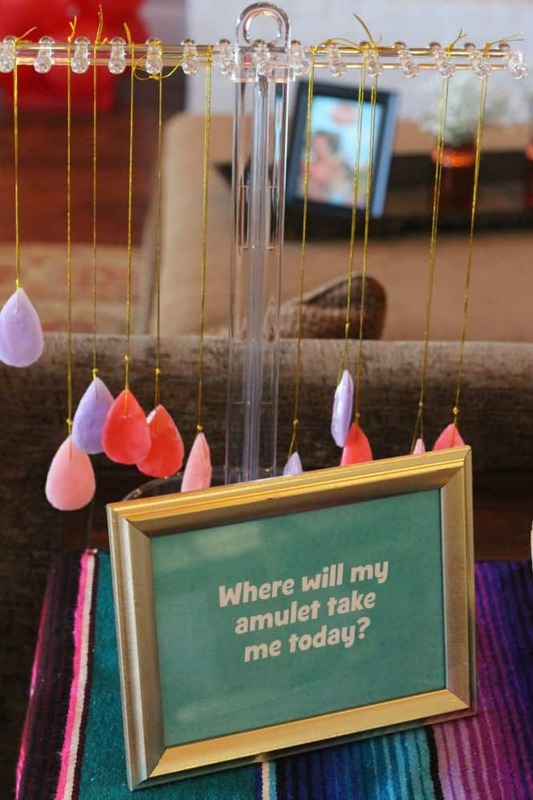 Love this idea, will share with my sister! We watch a WHOLE lot of FriYay around here. 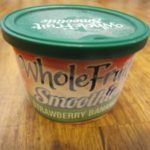 My daughter loves Disney Junior (and so do I). 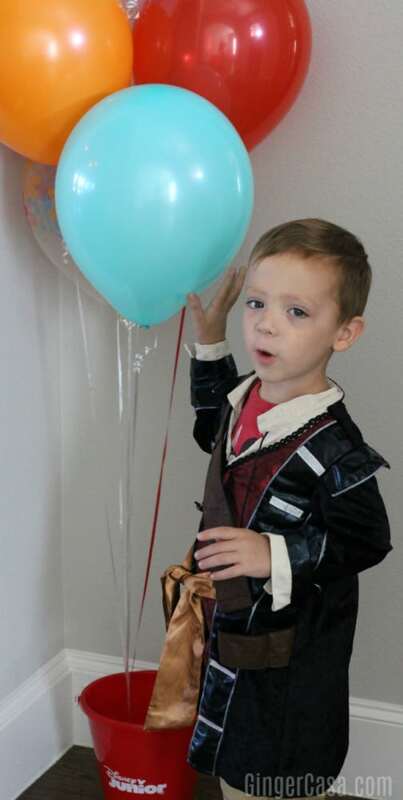 Love your party ideas, too! 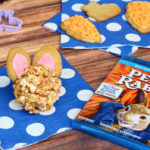 Peanut Butter Honey Popcorn Balls – For A Fun Peter Rabbit Movie Night!